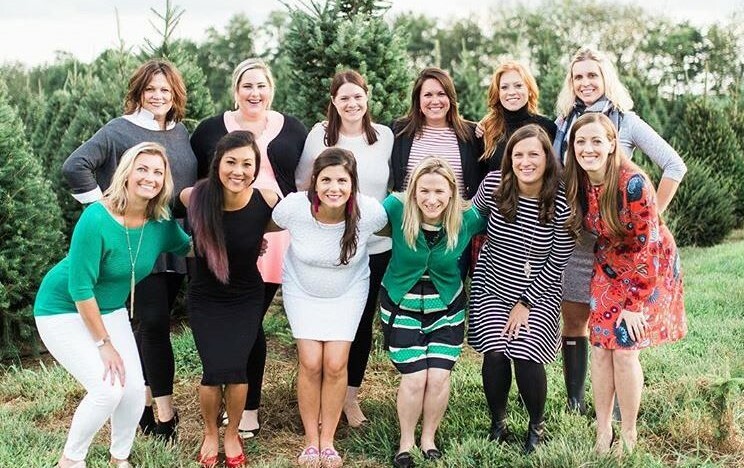 Members of the Junior League of Lexington dedicate their time and talents to serve with non-profit agencies across central Kentucky, and the League awards grants to multiple agencies each year to assist them with continuing the work that they do. 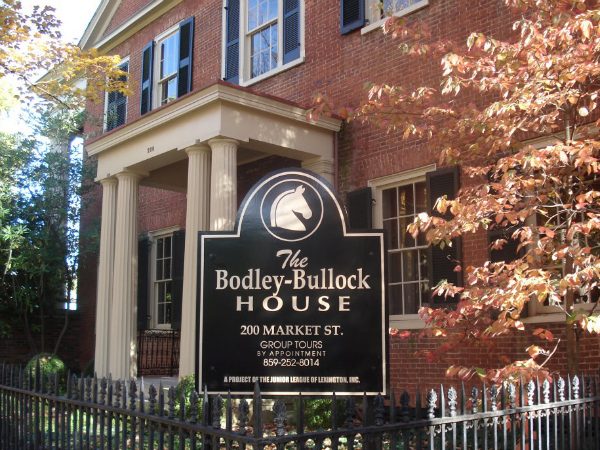 Built circa 1814, the Bodley-Bullock House offers fine examples of the Federal, Greek Revival, and Victorian architecture and furnishings. It is noted for its delicate three-story stairway, the finest example of a cantilevered elliptical staircase in any Kentucky Federal-style house. Mark your calendars for the 12th annual Lexington Junior League Holly Day Market from November 30 - December 2, 2018. 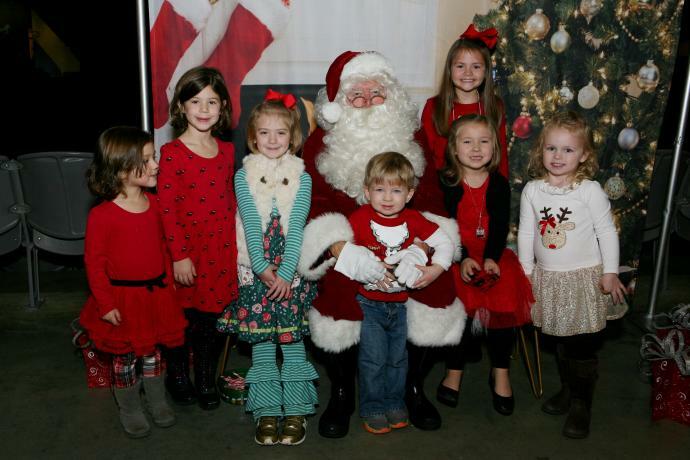 The event brings together vendors from across the country to Lexington for one weekend to give shoppers the opportunity to buy holiday gifts in one spectacular location: The Lexington Center. 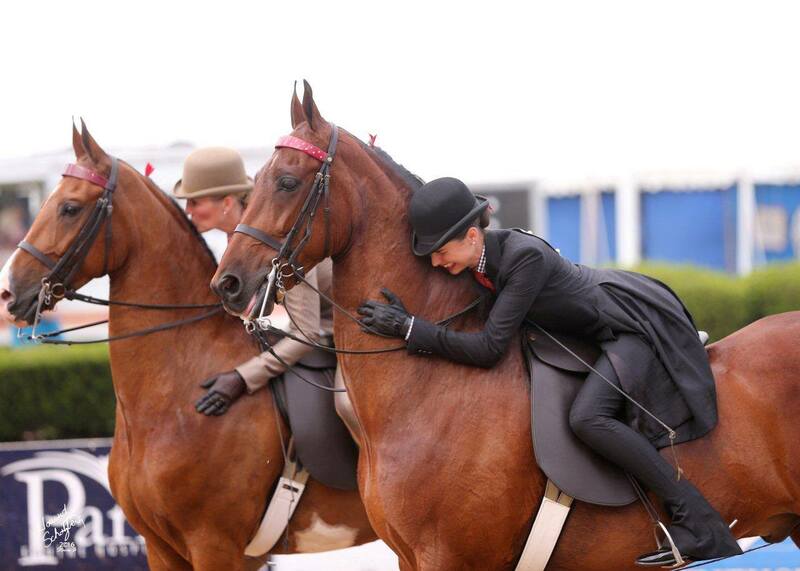 Created in 1937, the JLL Horse Show has grown to be the world's largest outdoor American Saddlebred show and the first leg of the Saddlebred "Triple Crown". See you next year, we look forward to the 2019 Show - July 8th - 13th! 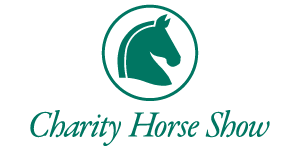 Created in 1937 to help fund the Junior League of Lexington’s community works project, the horse show has grown to be the world's largest outdoor American Saddlebred show and the first leg of the Saddlebred "Triple Crown." The Holly Day Market, held in November, attracts merchants from all over the country to sell their wares to thousands of Central Kentucky shoppers. Proceeds assist the Junior League of Lexington with its charitable efforts. 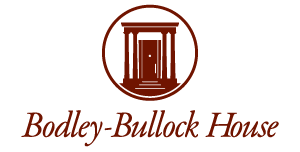 Built circa 1814, the Bodley-Bullock House offers fine examples of the Federal, Greek Revival, and Victorian architecture and furnishings. Open to the public throughout the year for tours and special events and is available for rental for meetings, weddings and private parties. The Junior League of Lexington is an organization of women committed to promoting voluntarism, developing the potential of women, and improving the community through the effective action and leadership of trained volunteers. Our purpose is exclusively educational and charitable. 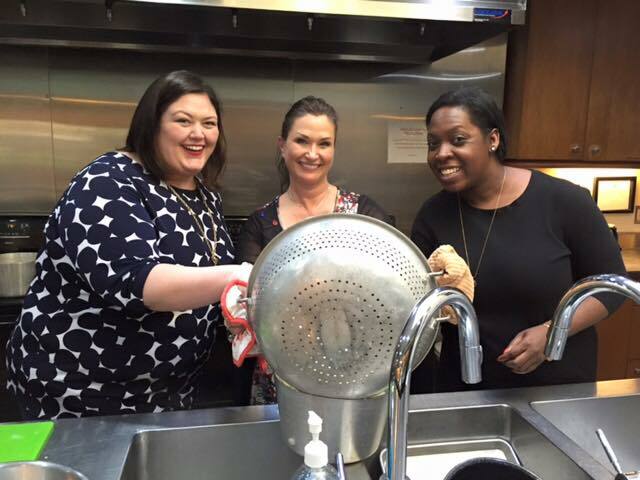 The Junior League of Lexington, Kentucky, Inc. reaches out to women of all races, religions and national origins who demonstrate an interest in and a commitment to voluntarism. 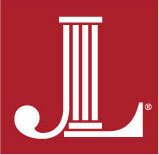 The Junior League of Lexington is proudly affiliated with AJLI, the Association of Junior Leagues International, Inc. AJLI’s purpose is to add value to its 291 member Leagues in their fulfillment of The Junior League Mission. Learn more here. Disrupting Convention with the Junior League of Lexington: Click here to check out inspiring words from the AJLI Annual Conference! The Junior League of Lexington welcomes all women who value our Mission. We are committed to inclusive environments of diverse individuals, organizations and communities.